An originally heritage-listed warehouse is set to become Liverpool’s new premier food, beverage and curated retail precinct under Coronation Property’s mixed-use development 'The Paper Mill'. 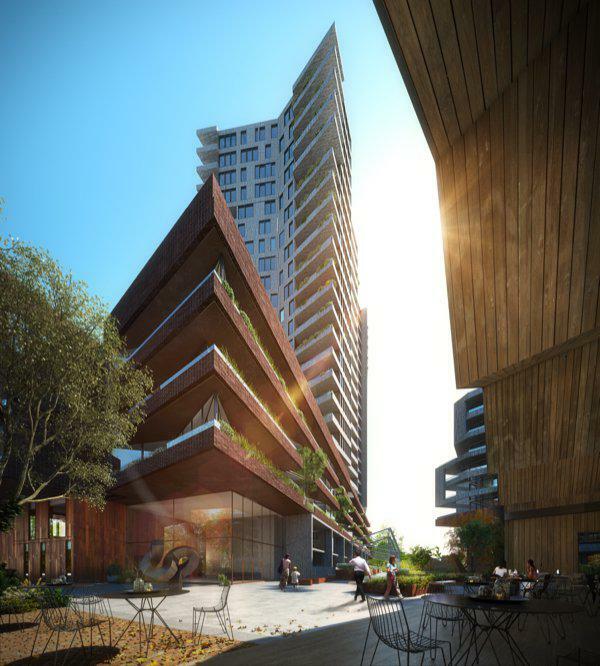 The Paper Mill project will provide Liverpool with a new approach to urban life on the bank of the Georges River, including 1,045 apartments across multiple contemporary buildings and approximately 1,400 square metres of premium retail space, which is now available to lease. Consistent with the high-end design of the surrounding new master-planned community, the warehouse conversion will include highlighting its nineteenth century heritage detail and sensitively combining it with pared back modern fixtures and fittings. The result will be a contemporary open-plan space with exposed ceilings and concrete flooring. The building will also be surrounded by alfresco dining areas and a community garden featuring numerous bike racks. 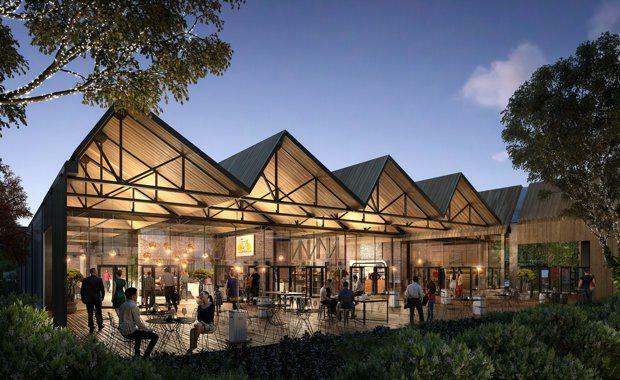 Coronation’s scheme is designed to attract high quality food and beverage retailers and other service providers offering experiential activities such as pilates or yoga studios who are seeking a dynamic and integrated retail precinct location. Coronation Property Managing Director Joe Nahas said the aim is to emanate the buzzing and vibrant retail and food culture that areas such as the inner-west’s Balmain or the new Harold Park provide. "We will provide the connection between the indoor and outdoor lifestyle that people love and once The Paper Mill community is fully occupied, we will provide our retailers a captive audience of around approximately 3,000 residents, as well as surrounding residents. The Paper Mill precinct courtyard“The precinct will become the place where people can grab a coffee, meet up with friends and family for lunch or dinner or maybe grab some groceries. "It has been designed to create a relaxing family vibe that will allow customers to take time out and absorb the atmosphere,” he said. The saw tooth-roofed warehouse was built in 1914 as an extension to the then Challenge Woollen Mill, who produced blankets after the paper mill closed down in 1910. Tenancies are expected to be ready in October 2017.